 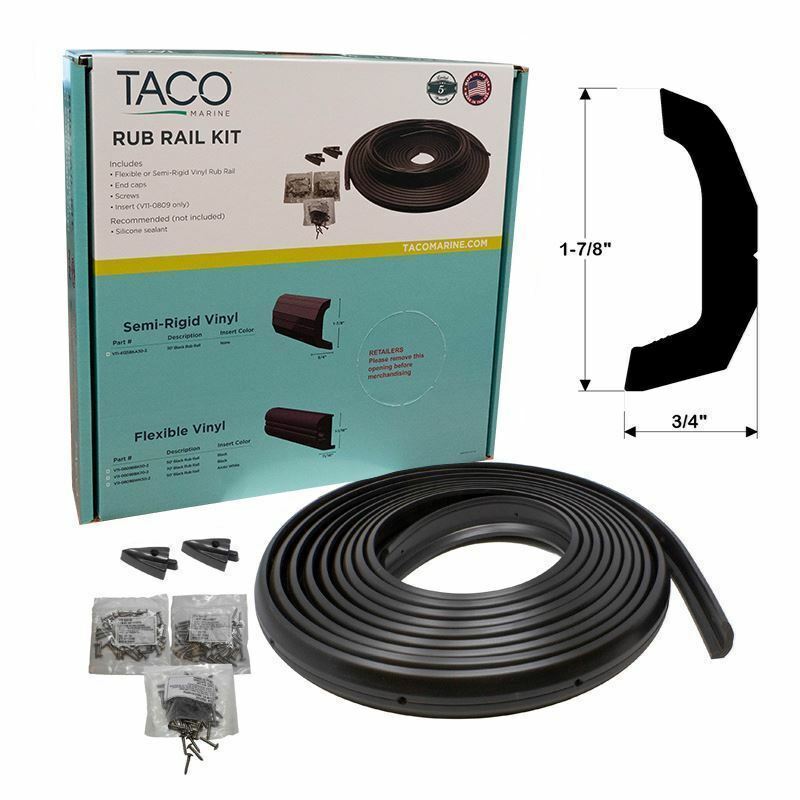 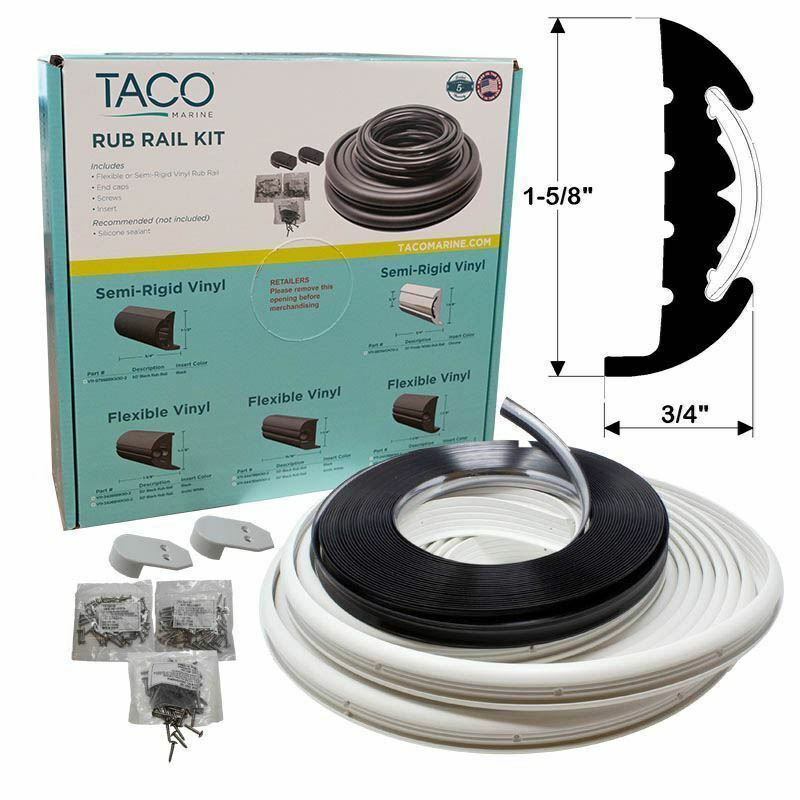 For boaters looking to upgrade the appearance of their boat with new Rub Rail, our Vinyl Rub Rail Kits make it easy and affordable. 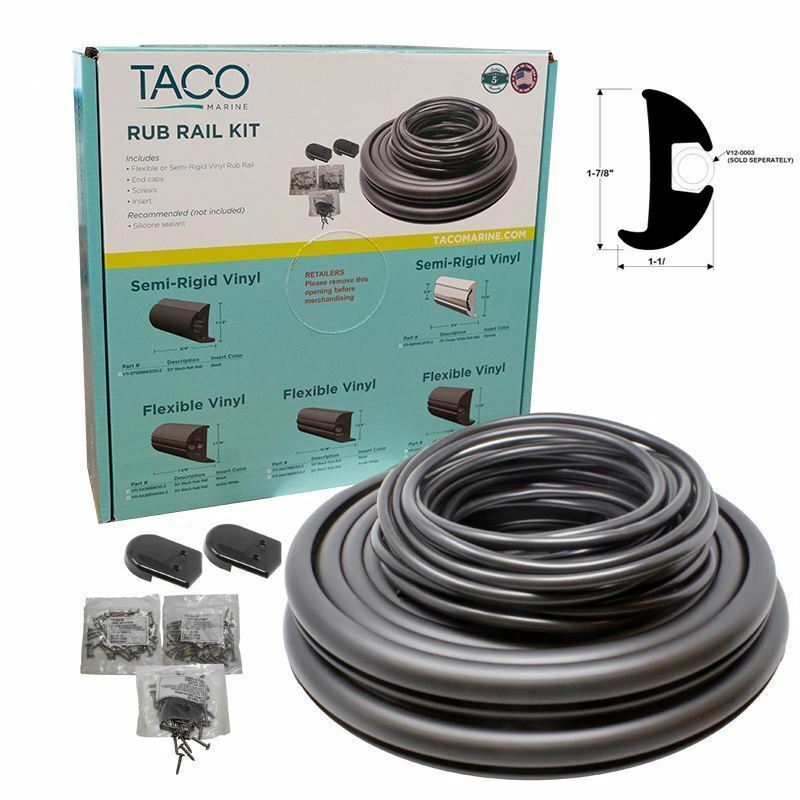 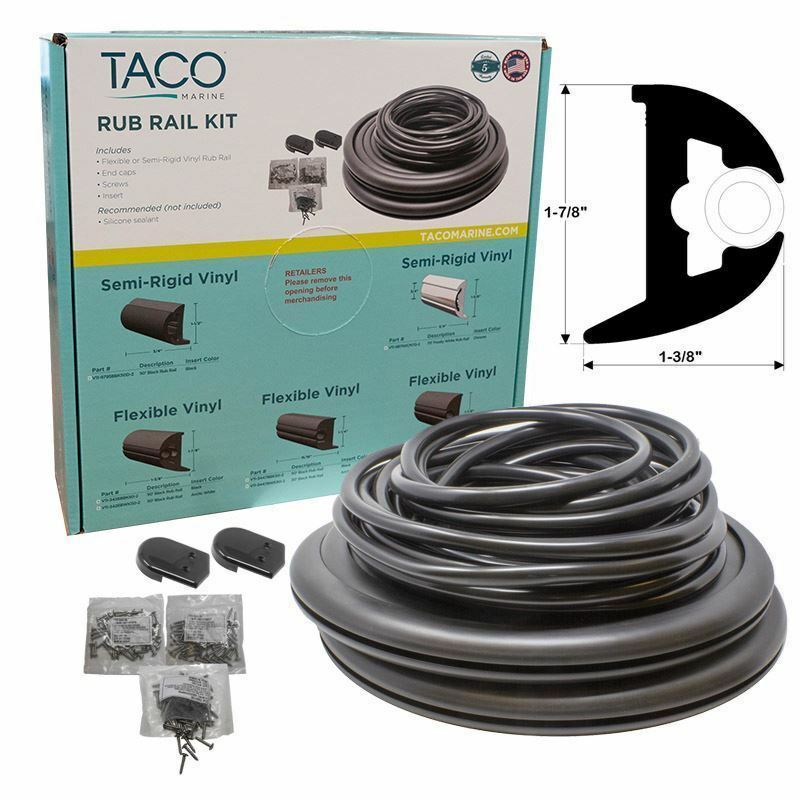 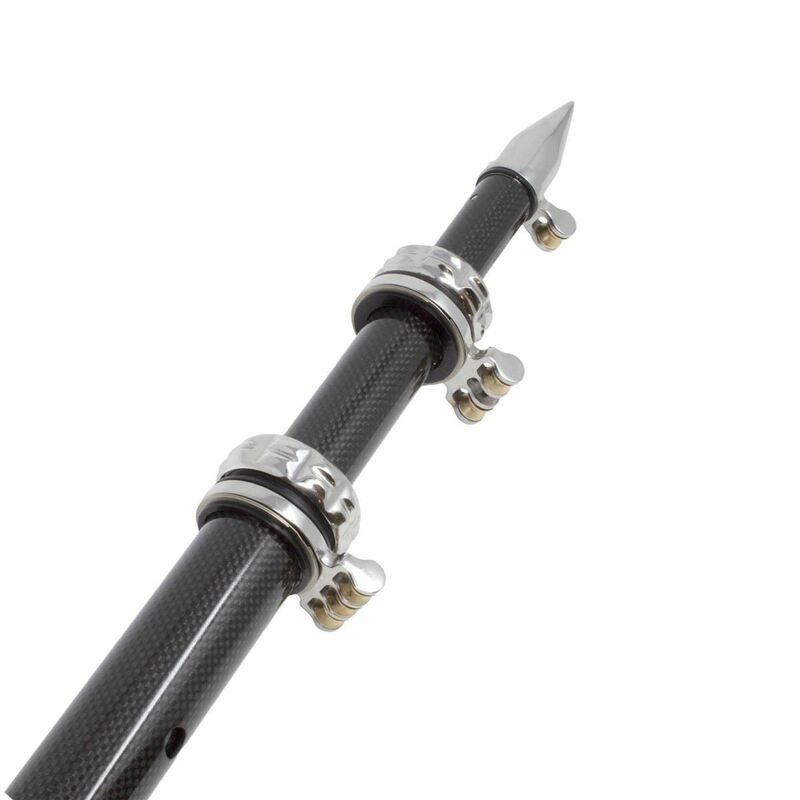 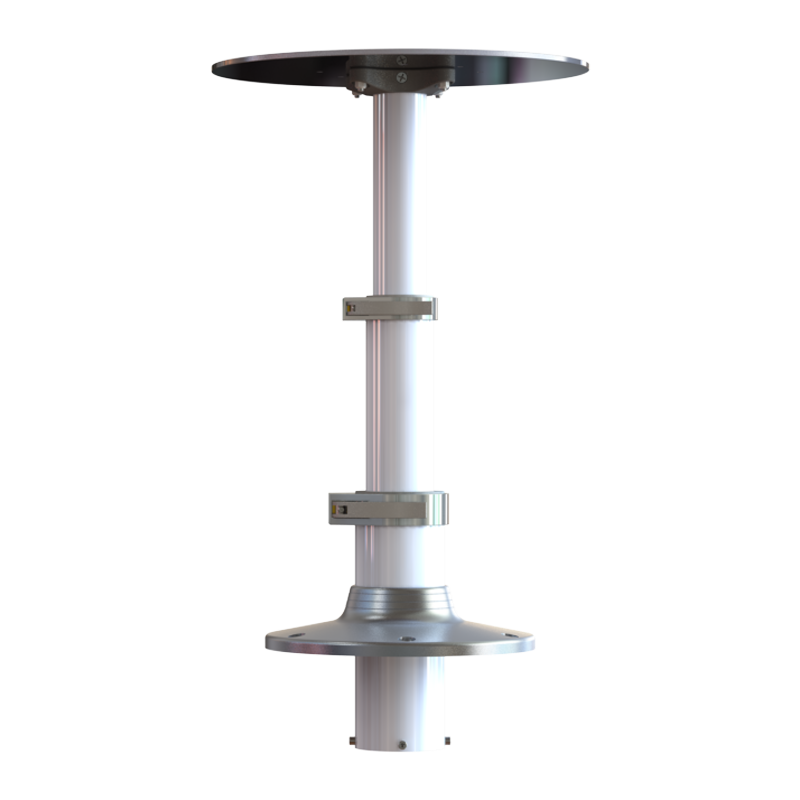 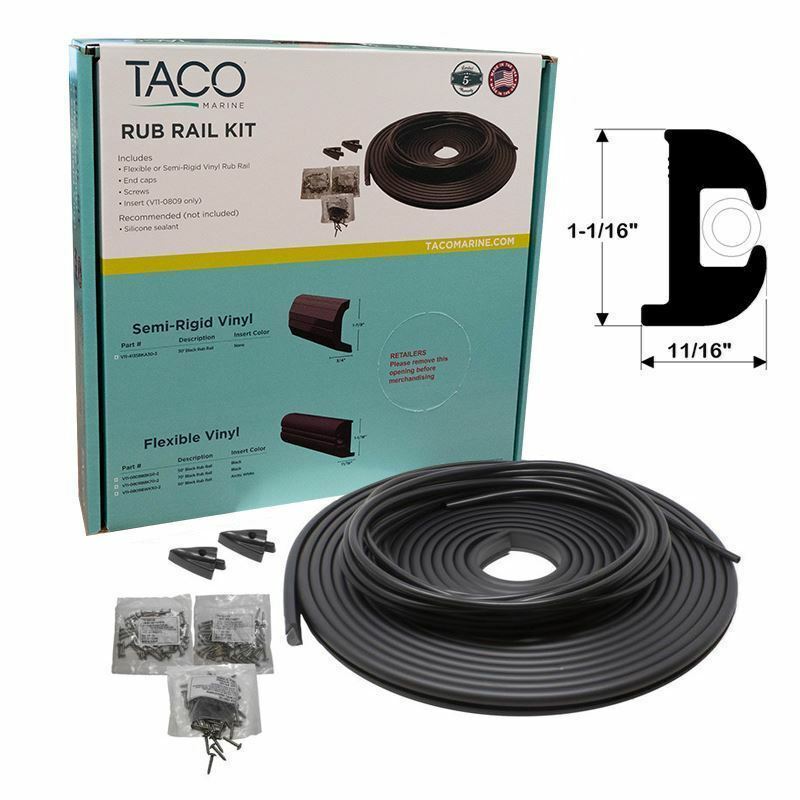 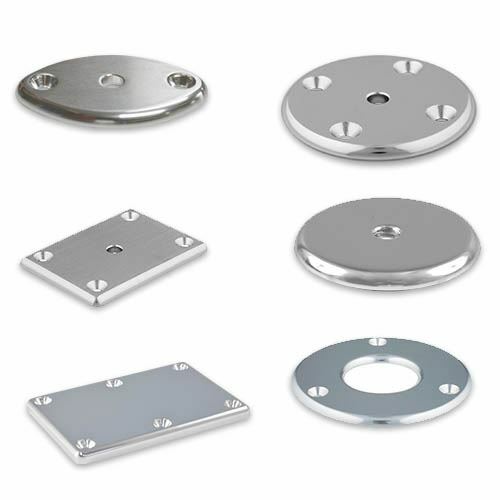 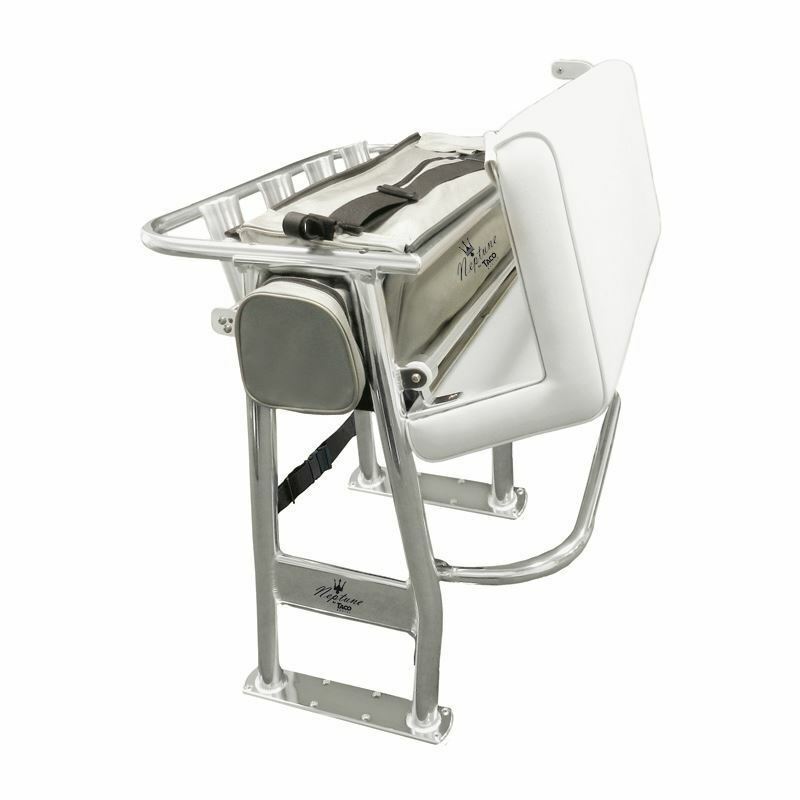 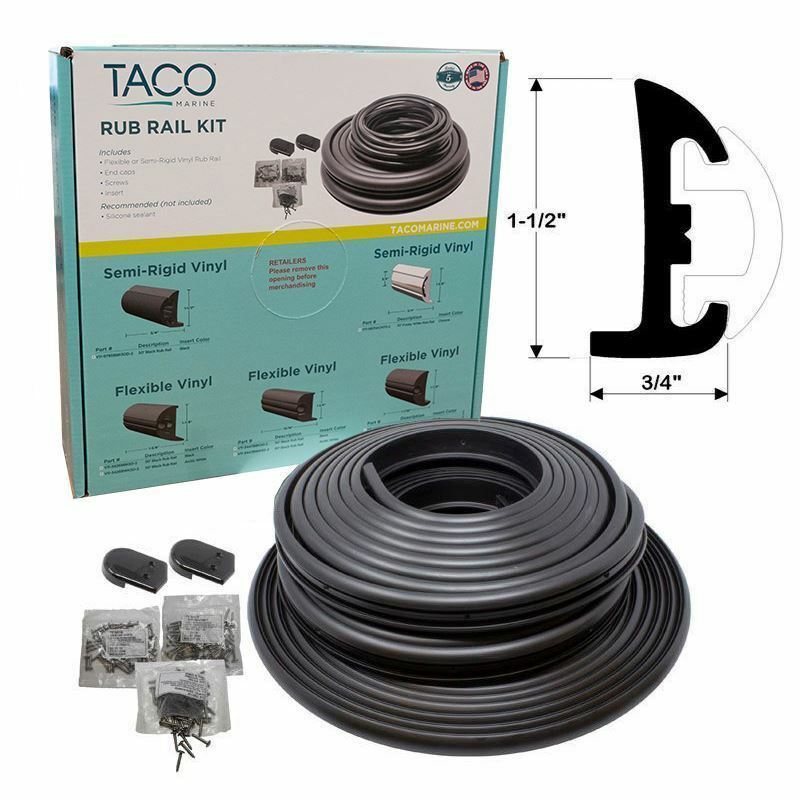 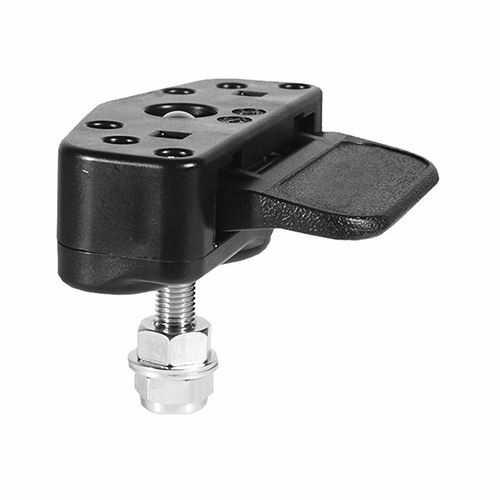 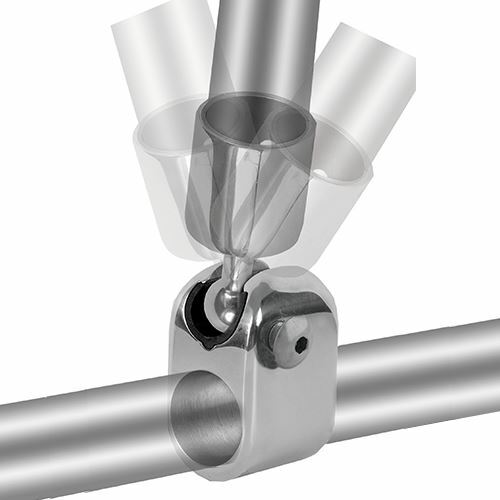 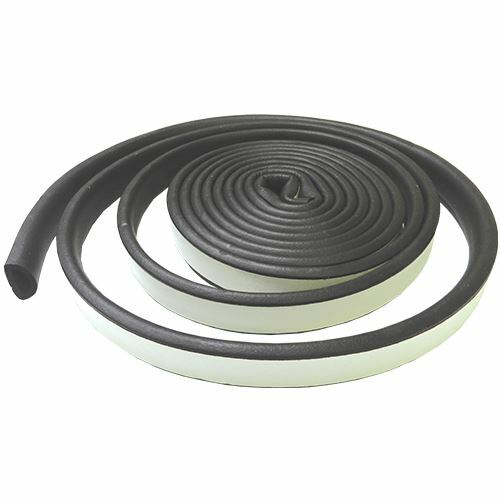 Designed to meet the functional and aesthetic requirements of most boats, each kit comes with one continuous coil of seamless Flexible Rub Rail, an insert (when applicable), end caps, screws and an installation guide. 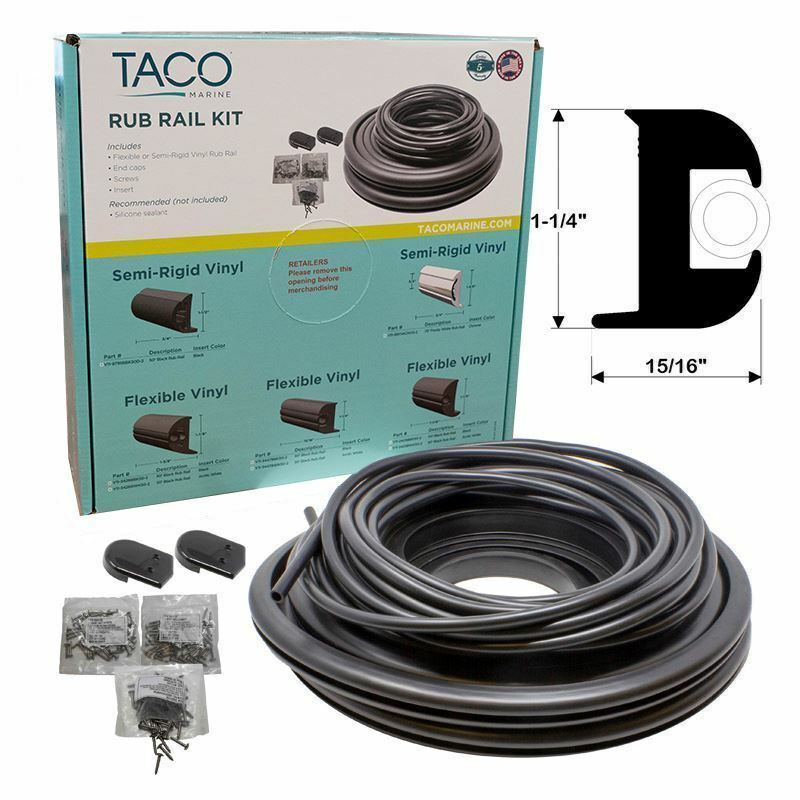 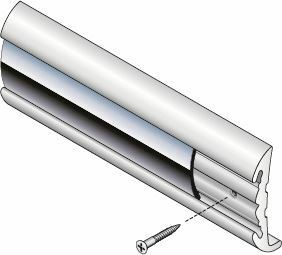 Additionally, we have this handy how-to video showing just how simple it is for you to replace your own Rub Rail.